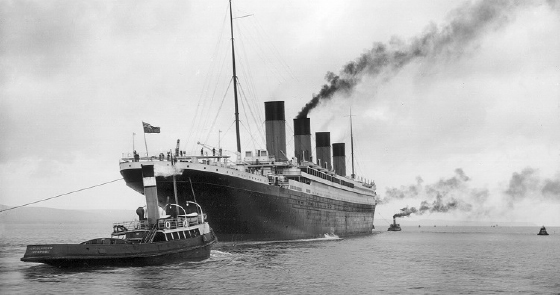 As a metaphor, the rms Titanic eclipses the First World War. 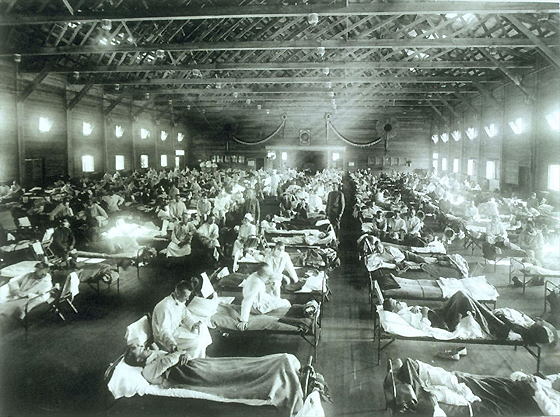 In turn, World War One eclipses the 1918 Pandemic, which claimed possibly six times as many lives than ‘the war to end war’. But the quartermaster has yet to receive any instruction, and the ship’s telegraph remains un-rung. The manoeuvre that the SS‍ ‍Earth should be attempting is that which might just have saved the RMS‍ ‍Titanic—helm hard over, main and starboard engines full ahead, port engine full astern. While a crash turn might have resulted in the ship clearing the iceberg, tragically for the compliment of the SS‍ ‍Earth, there is no hypothetical manoeuvre that will leave the ship unscathed; she simply has too much way on when steaming in berg-infested waters, and she has four times as many passengers and crew for the lifeboats she is carrying. During her sea trials, with her port and starboard engines full astern—her main engine, being a turbine, was not reversible—the RMS‍ ‍Titanic performed a crash stop in a little less than three times her own length. However, the iceberg that was her undoing may have been less than one her 269-metre lengths away when sighted. Meantime the SS‍ ‍Californian, much-maligned for failing to go the aid of the ship she’d earlier warned, was hoved-to for the night after an iceberg brought her to an abrupt stop. The problem is less intuitive for global environmental problems, as the global commons illusively appear infinite. Not only are our land and seas finite, but so too is our atmosphere, and our practices are changing its composition detectably and profoundly. Ending those practices will require extraordinary cooperation across the governments and peoples of the world. But like Diamond, I’m cautiously optimistic that we will meet the challenge. But the industrial world is as close to full speed as its ‘recovering’ economy permits. The passengers, rather than being content with the prospect of a good night’s sleep, should take the climate scientists’ lead and storm the bridge to demand the ship heave-to immediately. In two years time it will be the centennial of the outbreak of the First World War that will be dominating the attention of essayists. 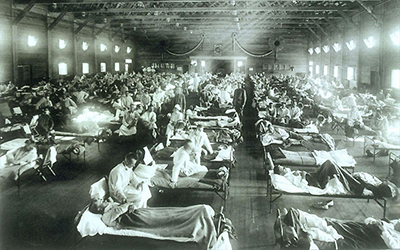 With its death toll of 16.6‍ ‍million—far more exactly quantified than that of the 1918 Pandemic—the avoidability of that carnage will be endlessly discussed. With the population of planet Earth powering past seven billion, and with the possible long-term sustainable level being one and a half to two, there is a criminal shortage of lifeboats. This makes it probable that global warming casualties will dwarf those of both world wars and the pandemic, as a sharply reduced ability to feed, cloth and shelter humanity impacts with a population looking to double. While the misanthropic might feel mankind deserves such a fate, the blameless natural world is already experiencing geological-scale species extinction rates, with Aotearoa contributing disproportionately. As awful and as avoidable as they were, the world wars demonstrated how entire countries, and allied groups of countries, could mobilise against a common foe. 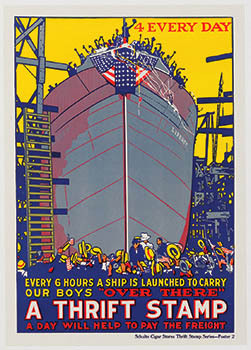 Production-line shipbuilding, perfected by the Liberty ship programme, launched the equivalent of 738 Titanics. Quaintly, the British specifications for the first of these called for riveted, rather than welded construction. Rivets, and inferior rivets at that, contributed to the RMS‍ ‍Titanic’s demise, thanks to a double row of them popping as her plates were buckled by the berg’s long glancing blow. 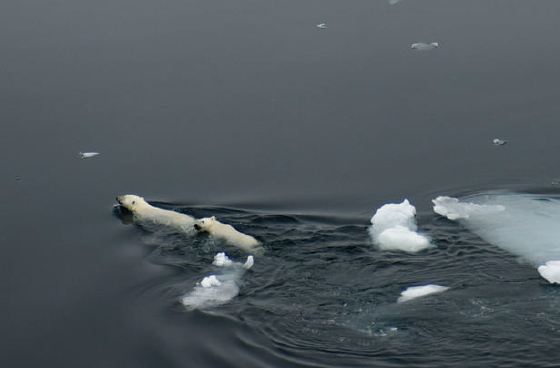 Schemes for a new green, typically American-led, economy to lead the world out of the iceberg field are a theme common to most books on the topic of global warming. A given, invariably, is the free market, specifically one freed from manipulation by the oil oligarchy—if fossil fuel merchants were forced to pay for the damage being done to the atmosphere, a nice, renewable energy world would quickly prevail, or so the argument goes. Aside from the fact that there is much about renewable energy that is problematic, World War II was fought and won by (grand-coalition) governments making strategic decisions and the requisite appropriations. 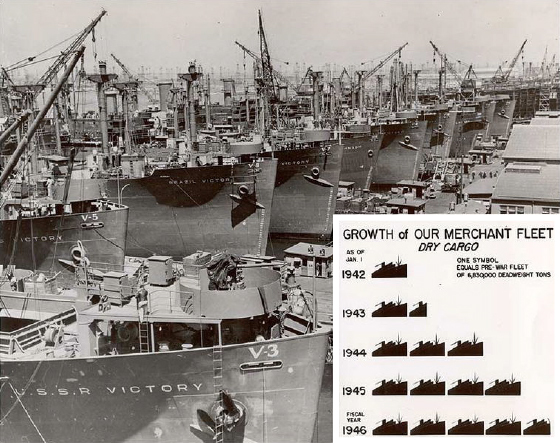 A total of 18 American shipyards were set to work building Liberty ships. 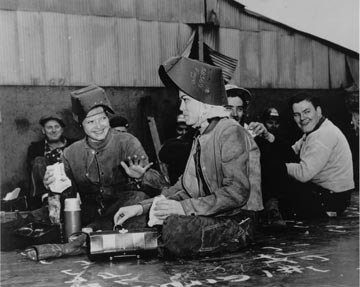 Shipbuilders made a fortune, and workers earned high wages. There was never any ideological notion that the war effort would somehow happen by free market magic, such as by introducing some munitions trading scheme. If it had been left to free enterprise, instead of 2710 sturdy fit-for-service cargo ships sliding down the ways, a thousand Howard Hughes might have had nothing more strategically sound than the likes of the ‘Spruce Goose’ to tout to their governments. The fiendishly inextricable fix that humanity has unwittingly got itself into is that its wealth is almost wholly thanks to free—excepting extraction, processing and distribution costs—fossil fuel. Regardless of how quickly population is reduced and average per capita energy use is scaled back, titanic amounts of replacement non-fossil-fuel energy are needed. Added to that is the formidable energy required to build the new non-fossil-energy infrastructure, and to relocate and rehouse, ultimately, billions. Only a Liberty ship ‍–‍scale programme of building non‍–‍ carbon dioxide emitting power plants will allow a crash‑stop of the world’s coal, oil and gas-fired generators. Since 1988, atmospheric carbon dioxide levels have increased by 40‍ ‍parts‍ ‍per‍ ‍million to nearly 400, as compared to the pre‍–‍ industrial era level of about 280. A crash stop demands putting the engines in reverse. Simply throttling back a little will still see temperatures rise to render significant regions unproductive and uninhabitable. Instead, aside from a slight dampening effect from the global economic downturn, there has been no letup in emissions—the boilers continue to be stoked as though there are totally clear seas ahead. The Obama Administration and the Energy Department are committed to an all-of-the-above energy strategy that develops every source of American energy, including nuclear power, and strengthens our competitive edge in the global clean energy race. An accurate measure of how well commentators understand the challenge of de-carbonising energy is the degree to which they acknowledge the imperative for nuclear power. 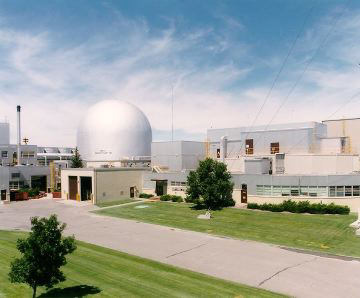 But while the US$450‍ ‍million funding for small modular reactors is a significant boost, to approach the heroic scale of the Liberty ship programme, the Department of Energy will need soon to be not just kick-starting the design and commercialisation of fourth generation designs, but to commission the building of a ‘fleet’ of them—President Barack Obama’s moon mission. 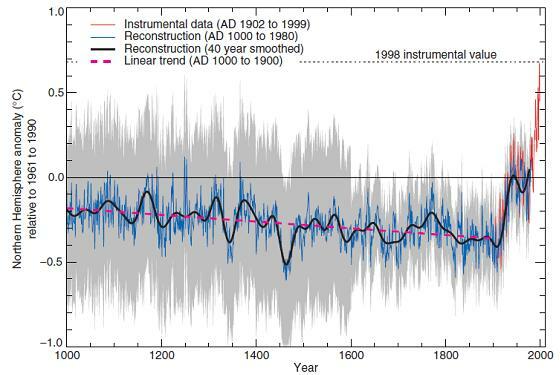 Global warming has reached a level such that we can ascribe with a high degree of confidence a cause and effect relationship between the greenhouse effect and observed warming; it is already happening now. But the lack of a fourth generation programme isn’t call to condemn the funding the small modular reactor. Fourth generation is flagged on the department’s website as the future, and Professor Barry Brook believes that there is a perfect synergy between generation three and four technology that will result in the very efficient use of fuel, once the latter power plants, currently under advanced development only in Russia, come online. Professor Brook, presently in Russia as a member of the international awards committee for the Global Energy Prize is a highly cited researcher in the field of species extinction risk, including due to global warming. His advocacy for nuclear power is the result of an exhaustive examination of the limitations of other so-called clean energy sources. The increasing awareness of anthropogenic global warming has added considerable weight to earlier movements centred on the concept of sustainability. But, dangerously, sustainability can encourage long‑term thinking at the neglect of the urgent. A crash stop in greenhouse gas emissions and in population is needed—World War II had to be won before work could commence on a sustainable peace. Sea-level rise requires that planning for relocating millions must begin—it certainly requires that cities at zero elevation that are levelled by earthquakes, be rebuilt on higher ground. The crippling cost of rebuilding Christchurch is a graphic taste of the astronomical cost to come of relocating the high percentage of world’s cities—established at sea level as port towns, in the sailing ship era. 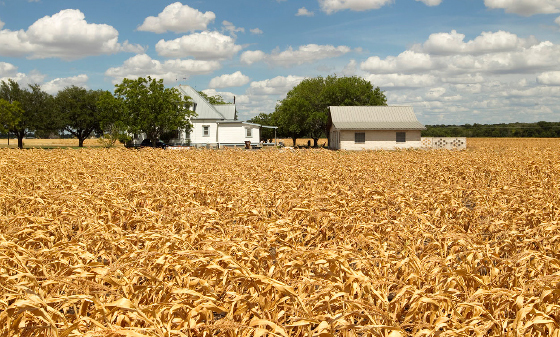 Equally importantly, large swaths of intensively cultivated land will be lost to food production, and not just through sea-level rise. Solar, tide and wind may yield sustainable energy, but the resources needed to have it replace fossil-fueled technologies, while forsaking nuclear, is ruinous, and in the meantime a quarter of world’s population waits for electricity. The universal conviction of First World War veterans was that global war should never again be waged. Survivors of the unspeakable horrors of Gallipoli strongly resented being portrayed by politicians as heroes, and fervently believed that disagreements between nations must, from that time forth, be settled by discussion not warfare. But the time for discussion of the need for climate action has long since past—it is 24 years since the Hansen congressional hearings. Aotearoa has two clear duties in the war on warming. The first is to make the greatest nutritional contribution with the least greenhouse gas emissions, and the second is to put every last scrap of land to work growing trees to pull carbon dioxide out of the atmosphere. Her signature Liberty ship project should be to establish forestry, and preferably indigenous forestry, on the scale of the former New Zealand Forest Service. Anything that can be built with wood rather than concrete and steel is a win for the atmosphere—cement manufacture is responsible for 5% of carbon dioxide emissions, similar to the greenhouse gas contribution of livestock. Meantime, the longer a wooden product endures, the longer the carbon is sequestered. Shamefully, the commendable contribution that results from New Zealanders’ fondness for building wooden houses has been badly eroded by the post-1994 scourge of leaky, and thus prematurely short-lived, homes. For more than two decades, climate scientists have consistently warned that anthropogenic global warming is bringing an increase in the frequency and severity of extreme weather events. But the mainstream media, rather than dare mention that a particular high profile weather event is consistent with climate change, keeps its head down lest the well-funded forces of denial unleash an orchestrated cacophony of derision, and threats to withdraw advertising. The RMS‍ ‍Titanic’s radio room received six warnings of drifting ice, which passengers had noticed on the afternoon of the collision. The first two reached the captain, but while a course adjustment was made, the ship continued to steam at within two knots of full speed. Ten hours before the fatal impact, the first of another four increasingly specific radio warnings were received, but failed to leave the radio room—the operators were blindly battling through a backlog of the passengers’ private messages that had resulted from equipment failure the previous day. This preoccupation with business-as-usual while the great ship ploughed into an ever-more dangerous ice field, is closely analogous to the world’s ships of state ploughing on while the mainstream media maintains the illusion of normalcy rather than rousing the world and its leaders to the clear and present danger. …a global-mean warming of roughly 7°C would create small zones where metabolic heat dissipation would for the first time become impossible, calling into question their suitability for human habitation. A warming of 11–12°C would expand these zones to encompass most of today’s human population. With the ship starting to take on water, every available resource must be mobilised—every day of unnecessary delay is unnecessarily condemning more lives and more species, and is shutting down options. Every last spare scrap of unproductive land should be growing a tree, even if that fate of the timber is to burned as biofuel. Rather than the staggeringly unstrategic $365‍ ‍million extension to the Marsden Point oil refinery planned, Parliament should be making the appropriations necessary to build a world-leading industrial-scale torrefaction plant, on the volcanic plateau, to showcase Scion’s success in converting radiata pine waste into a fuel with the equivalent energy of coal. Twenty-first century Liberty ships, not more Titanics.